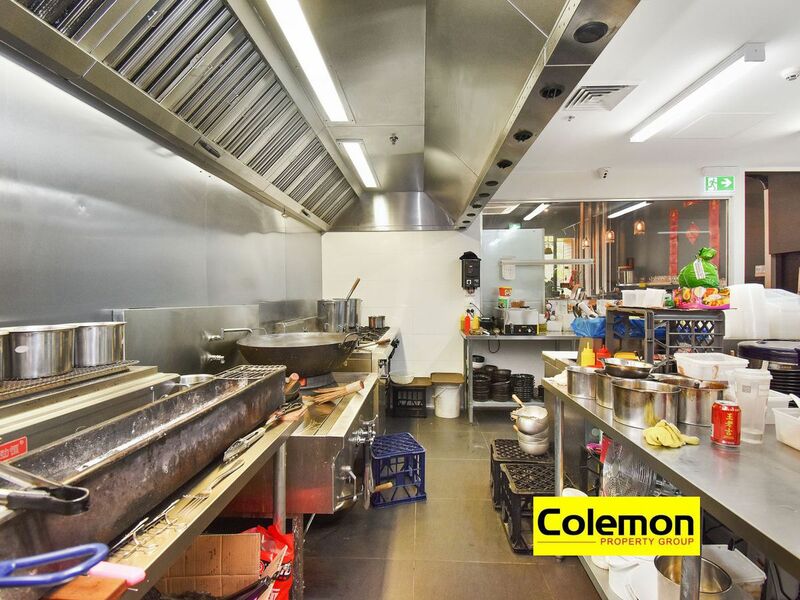 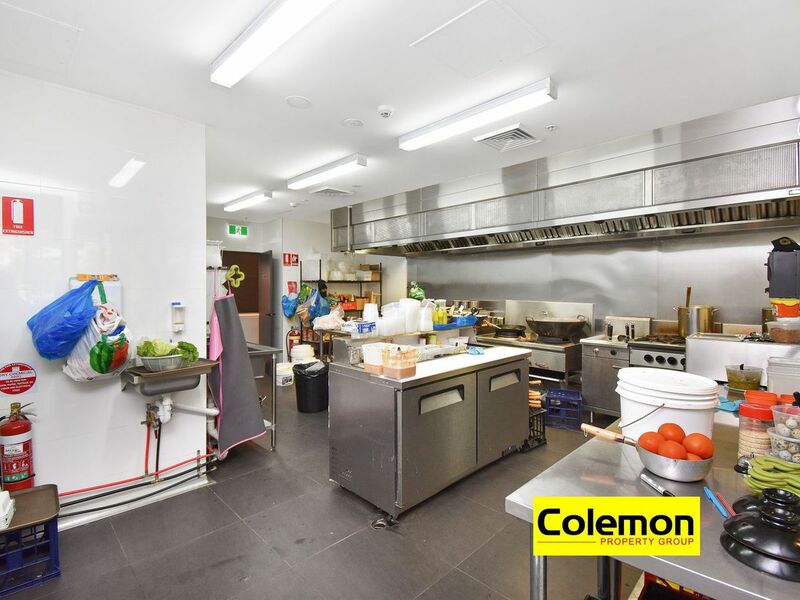 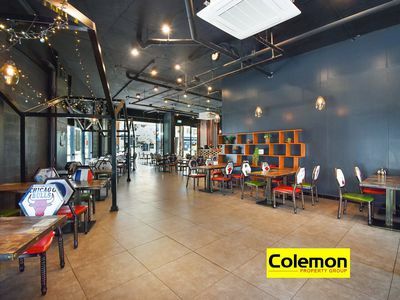 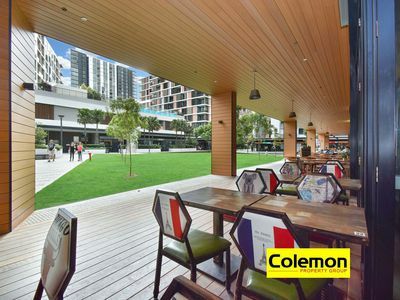 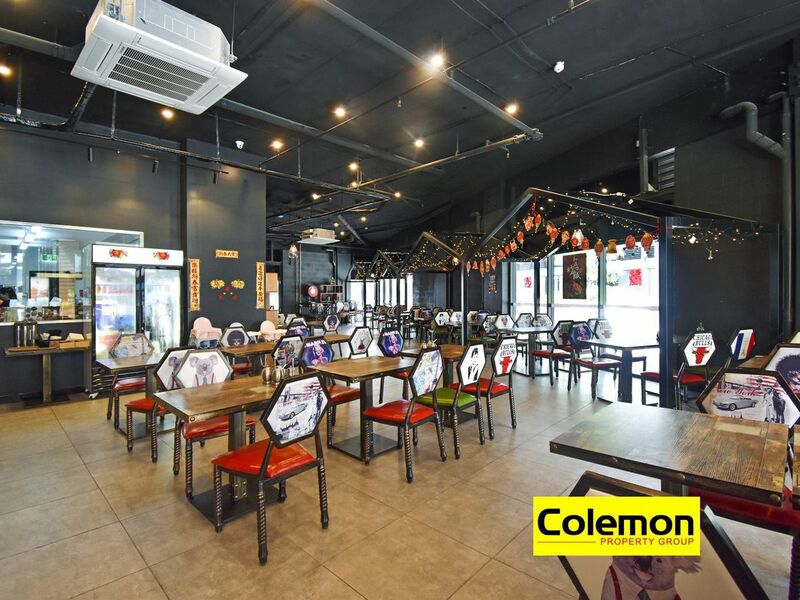 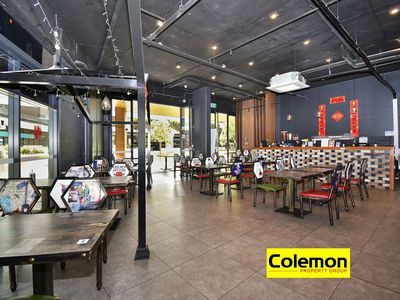 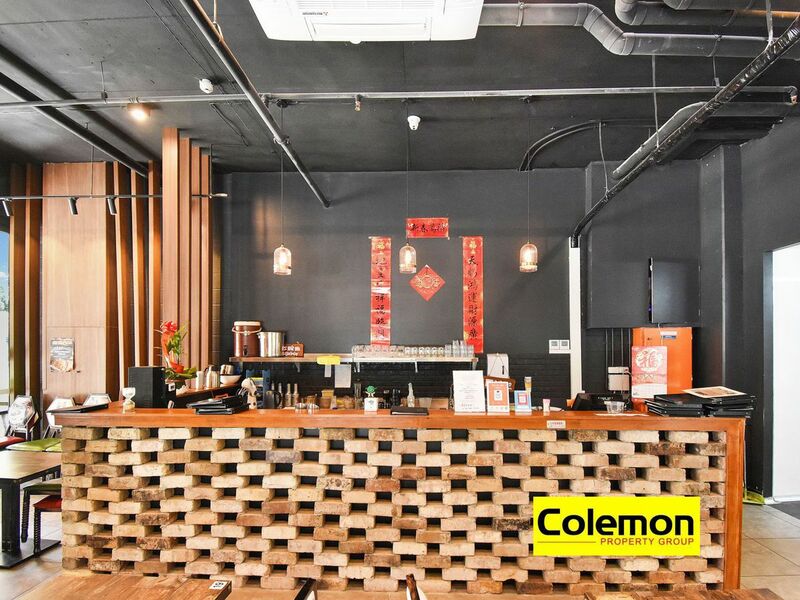 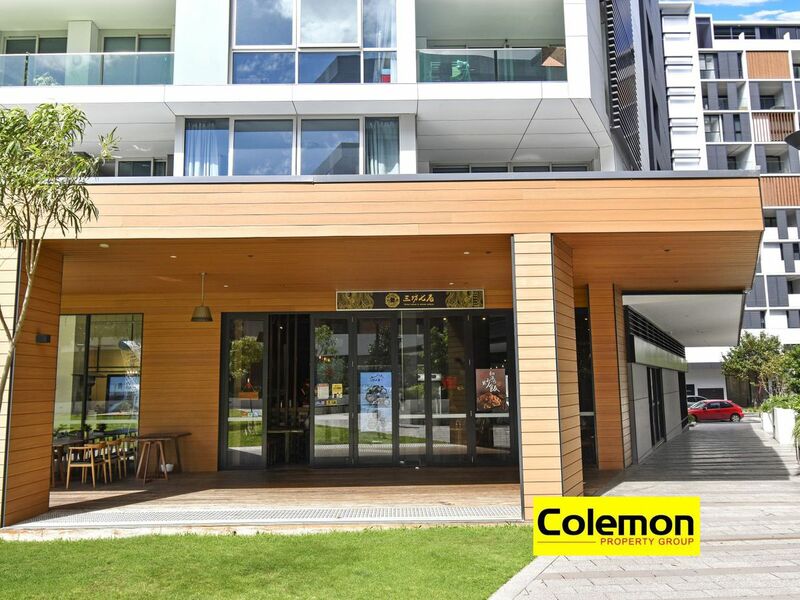 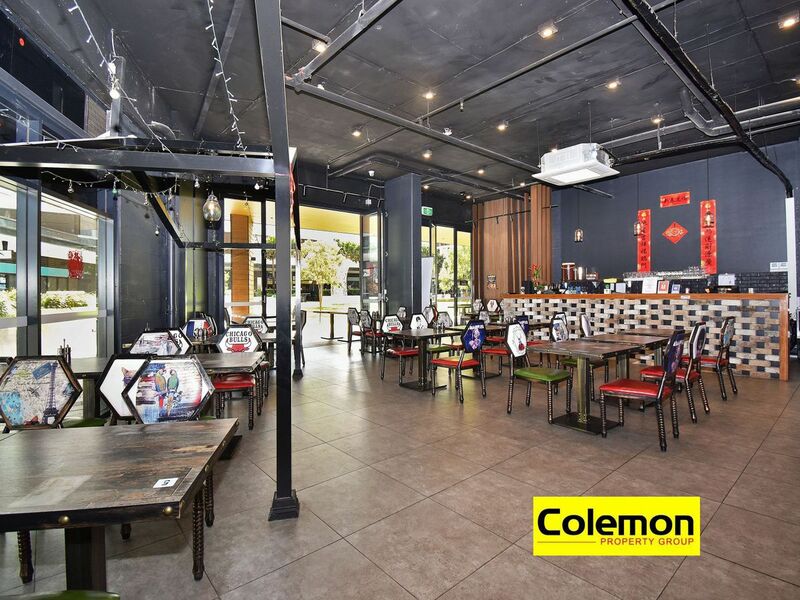 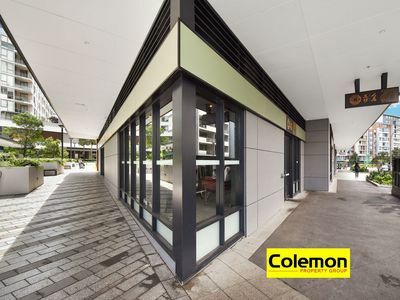 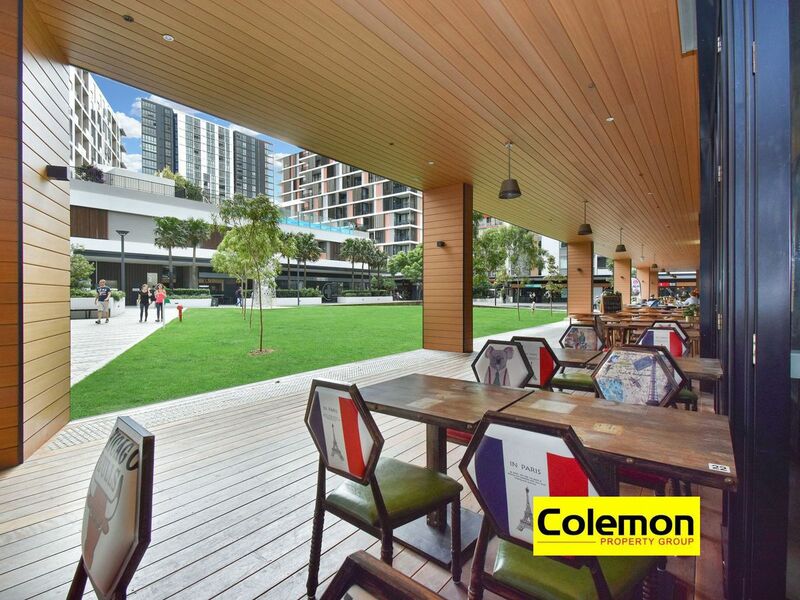 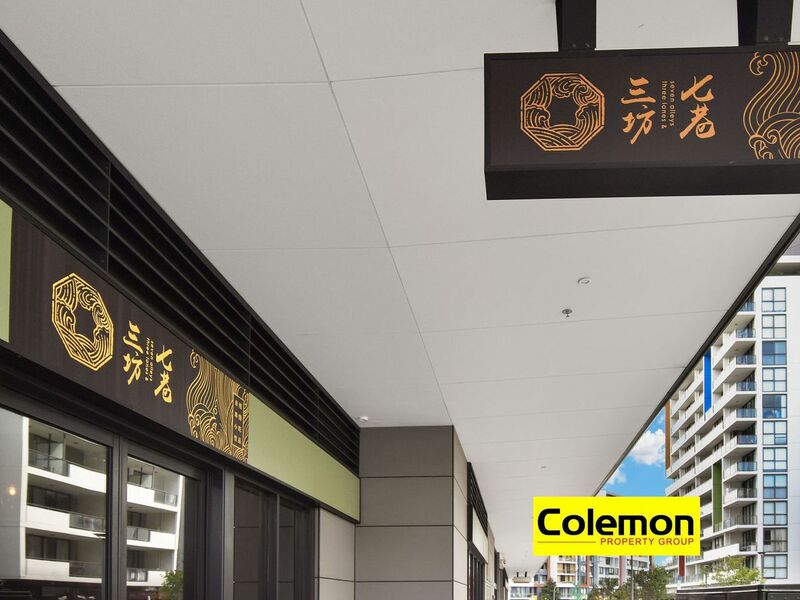 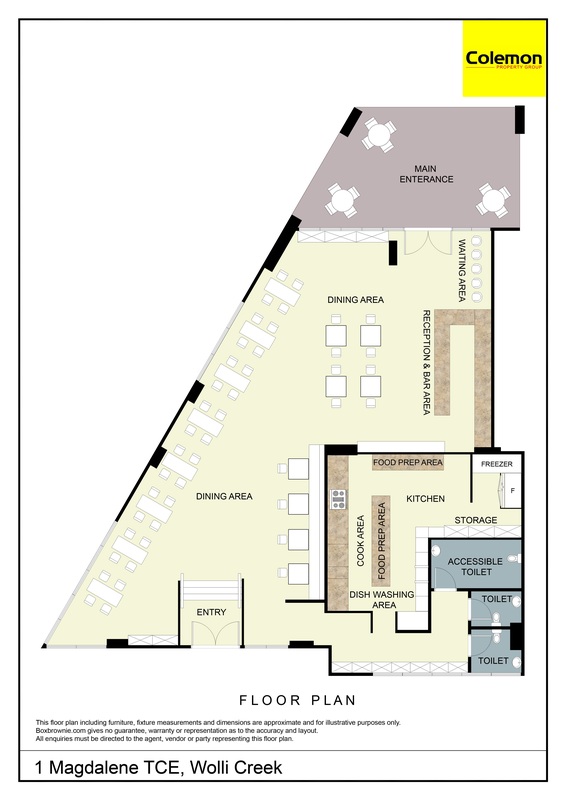 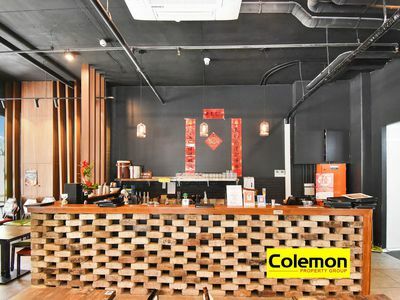 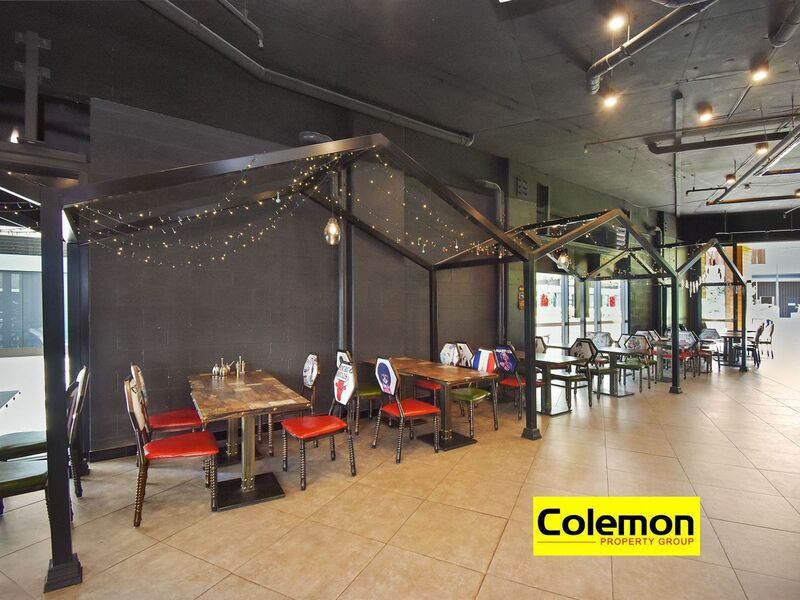 Colemon Property Group, as exclusive selling agents is proud to market this once in a lifetime restaurant opportunity ideal for the astute investors or future owner occupiers. Set in the heart of Discovery Point, directly opposite Aldi supermarket and amongst many major retailers, cafes & restaurants. 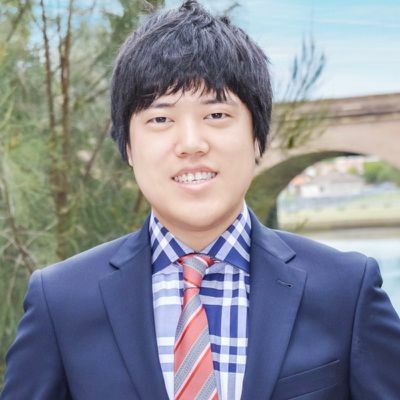 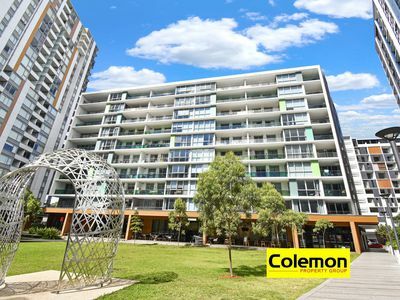 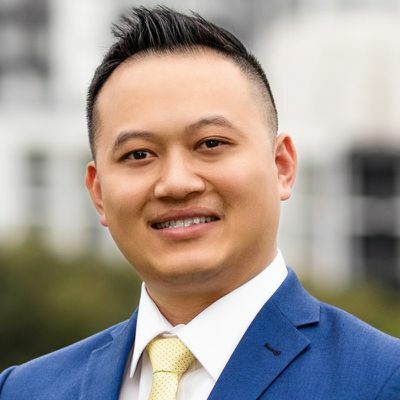 Surrounded by plenty of high rise residential complexes and within close proximity to Wolli Creek Train Station. 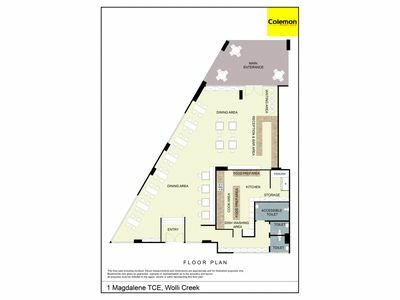 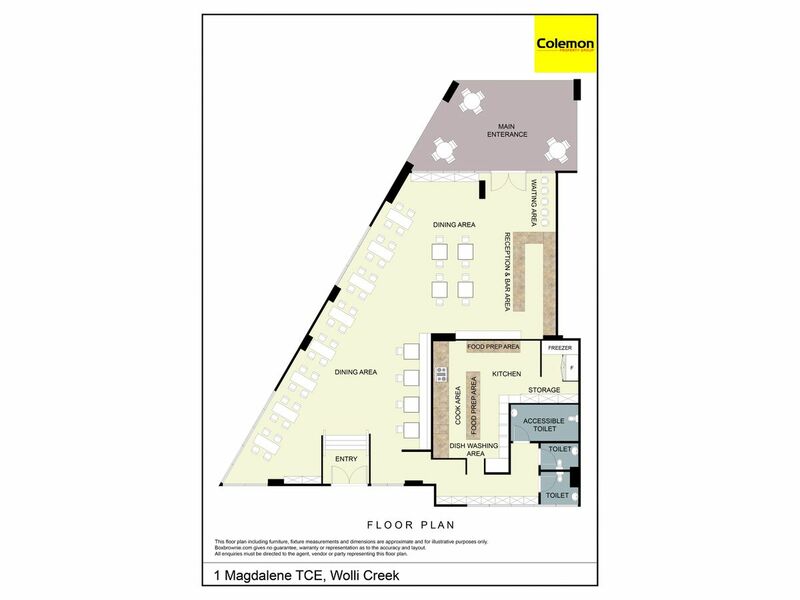 This highly exposed ground floor retail shop is currently leased to established franchised tenants on long lease terms with excellent rental return. 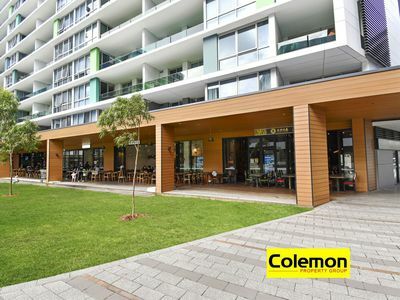 Please contact exclusive selling agents for further details or to arrange an inspection.